b. For each order received from Parents/Students that submit an event flier or “coupon” on the scheduled event night, Mike’s Drive-In will donate 25% of the price paid for all orders made without coupons/discounts, or 15% for orders placed using coupons/discounts; SCRIP and Gift Vouchers are not valid on this night. c. Within a week following the event, Mike’s Drive-In will send you a check! a. Select a Monday, Wednesday or Thursday night to hold the event. b. 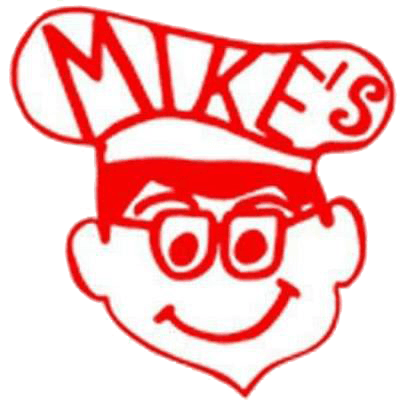 Contact Mike’s Drive-In to set-up a date and location for your event. c. We will email you a copy of our logo to include on your event flier or “coupon” and request you email us a copy for review. We will also need to know who the check needs to be made out to, a tax id number (if one is available) and the address where we can send the check following the event. d. You must distribute the event flier or “coupon” prior to the event, and make it clear to the parents/students MUST bring it with them. Event fliers or “coupon” must accompany each order to ensure donations are made accordingly – store locations will not have extra fliers or coupons on hand, nor will we accept extras to distribute during the event. e. We highly recommend that you promote the event in your Newsletter, on your Facebook or Website, or any other means to ensure maximum participation.